Living room is the design key of every residence so just merely putting up fancy trendy and luxurious sofa with good center table is not enough. 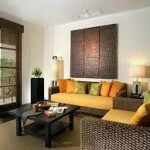 You need to pamper the place with few of the different accessories, decorative, hangings, etc. Creating an amazing living room with stunning design really needs something beautiful in itself which can enhance the beauty of the room with its grand and stunning presences. 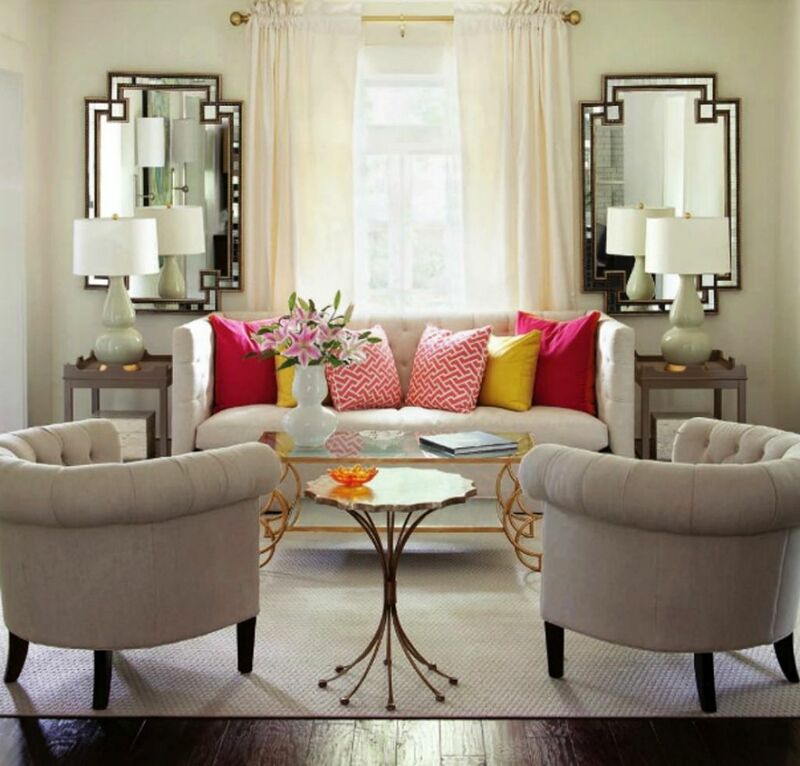 To accentuate the living room design going for custom made mirror with appealing beautiful frame on it is a wonderful idea. Mirror is a beauty in itself and placing an artistic framed mirror in the living room will help instantly lifting up the room design and creating an impressive focal point as well. 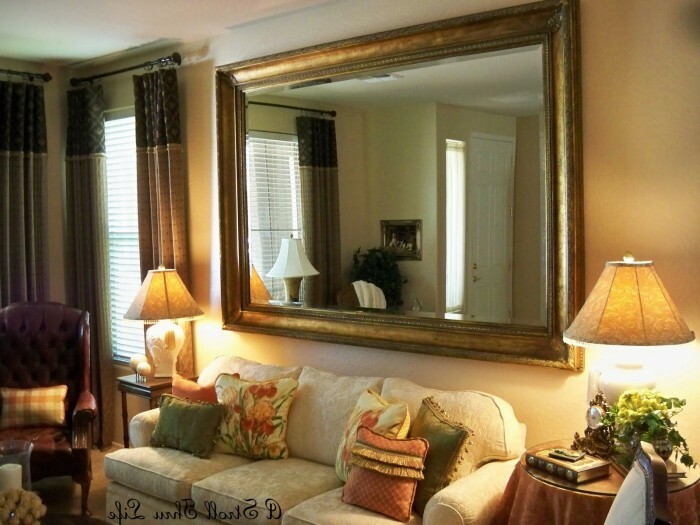 Placing a custom made mirror with artistic frame according to the room size and furniture placement will be like putting up cherry on the cake top. Artistic framed mirror are the perfect piece of beauty to be added in living room to enhance its charm and provide it a consistent unfading charm. Biggest advantage of placing or adding artistic framed mirror in the living is adding two instant powerful tools of design under one effort. Mirror provides space, view, reflection and the artistic frame adds on the beauty of the mirror, room and overall furniture. 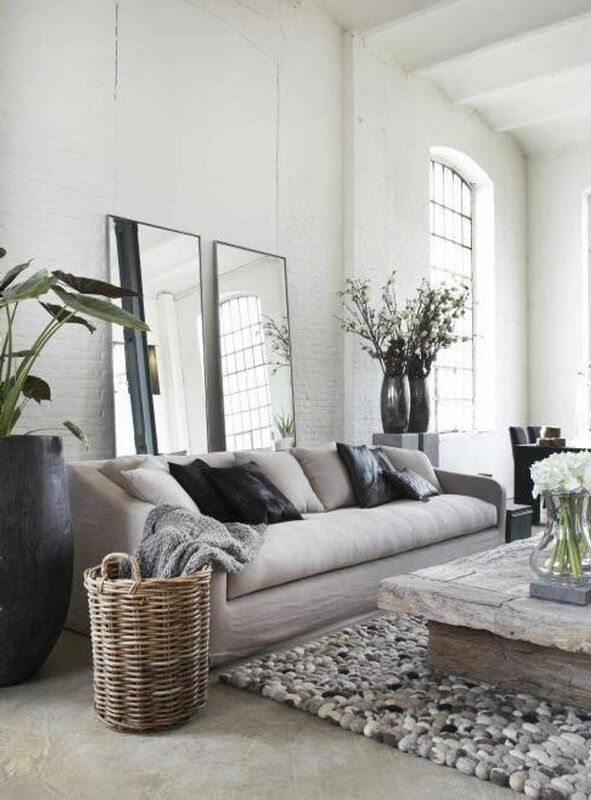 You may use up the back wall of the sofa to install a big mirror with artistic frame to bring a spacious feel and aesthetic factor. 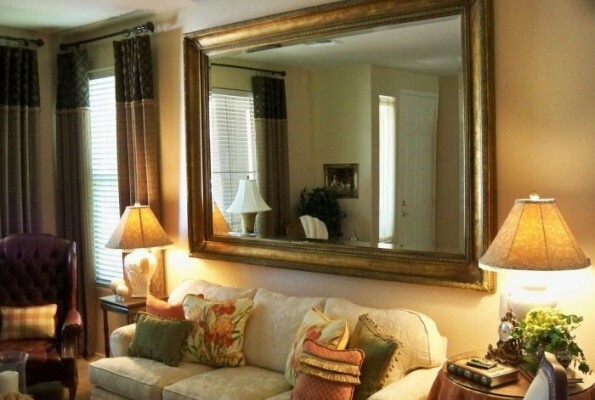 Adding up framed mirror gives you variety of options to choose according to your present décor and design style. You may opt from metal frames, wooden frames, jute frames, clay frames, steel frames etc. 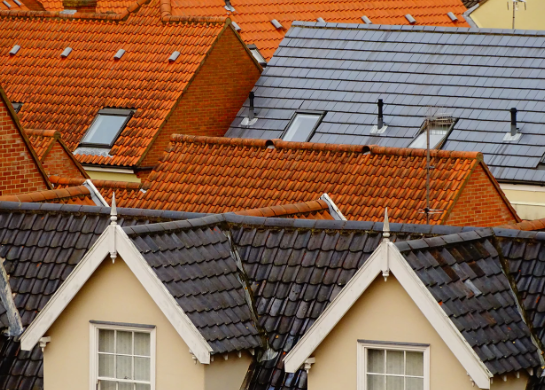 according to your room designing, style and your budget. 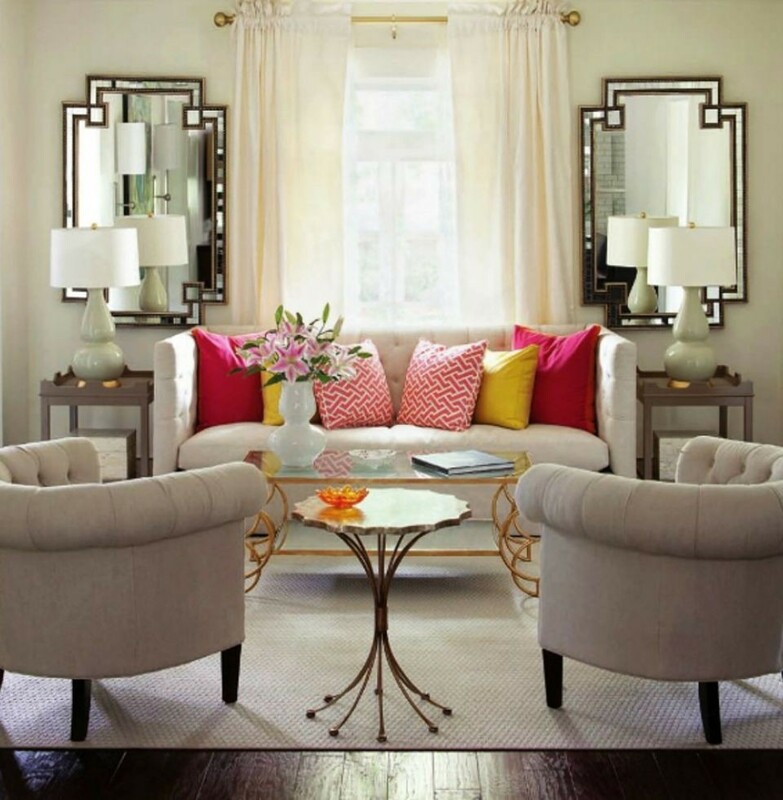 All you need to do is to freeze the style of frame you want to accommodate your mirror into. With the artistic stylish frame you get the liberty of choosing the pattern and design of the frame according to your choices and mirror size. Let your living room speak the language of luxury and royal touch with one of the craved metal frames with Barco or Rococo furniture added to it. 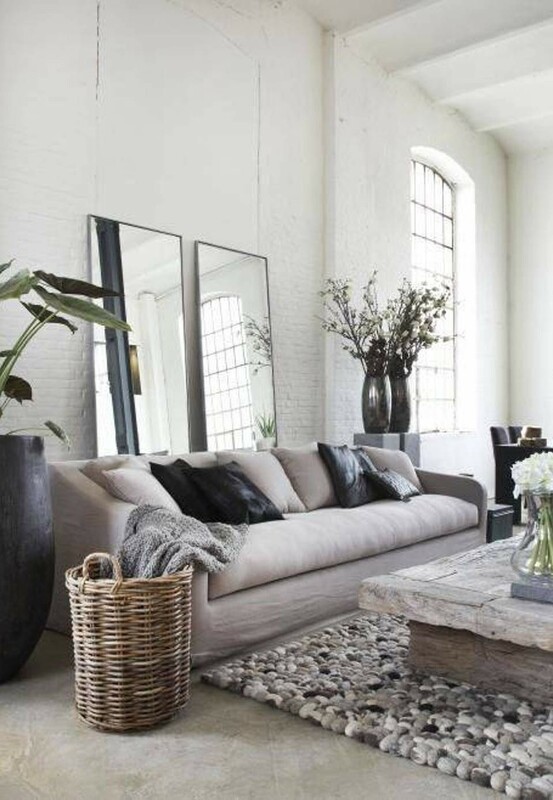 Make a clear statement of contemporary styling with steel frames; bring in the cottage look to your living room with beautifully craved or aesthetic wooden framed mirror. 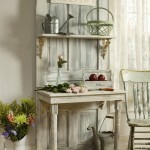 For the pure handmade and personal touch you may opt for clay crafted framed mirror. 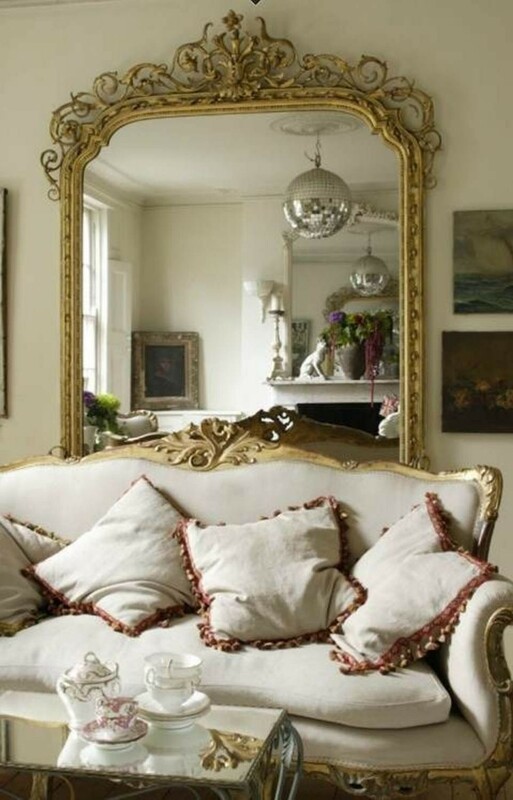 Basically you have the liberty to design up your living room into wonders with as you like artistic framed mirrors. 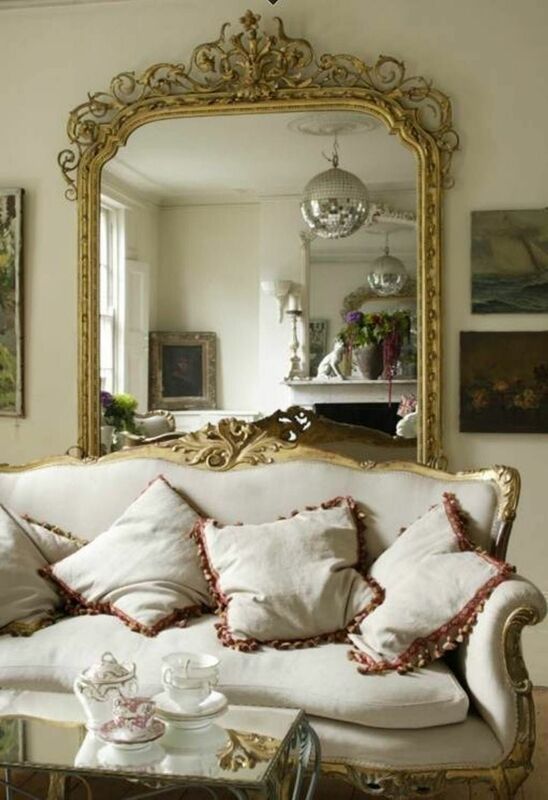 Make your living room more beautiful, lively and charming with the magical touch of artistic beautiful framed mirrors. 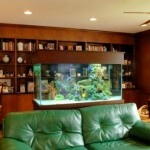 They have their own beauty and charm to uplift the overall designing of any space and specially a living room.